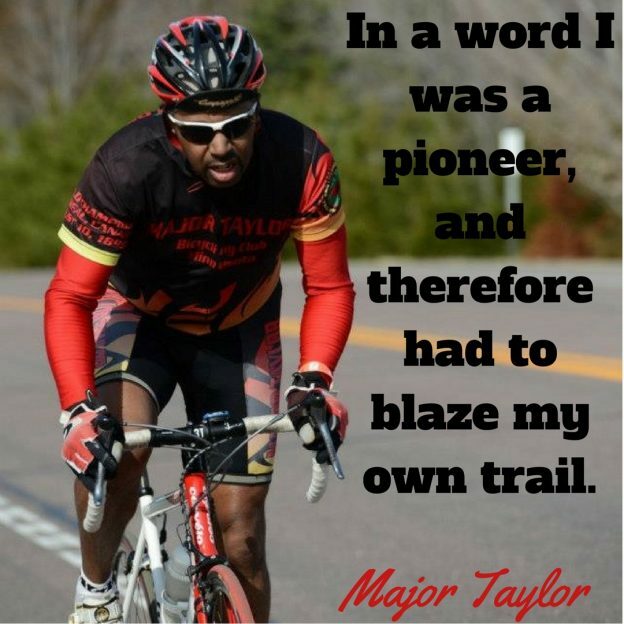 “In a word I was a pioneer, and therefore had to blaze my own trail”- Major Taylor. 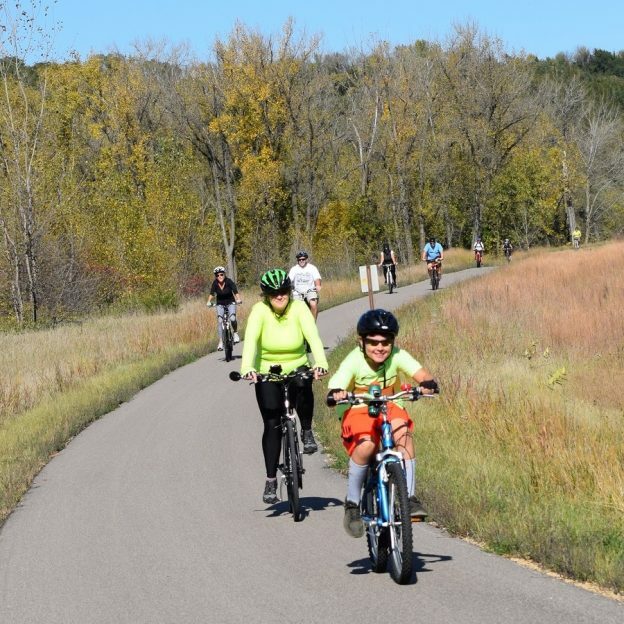 In honor of Black History Month we are celebrating the career of Major Taylor. 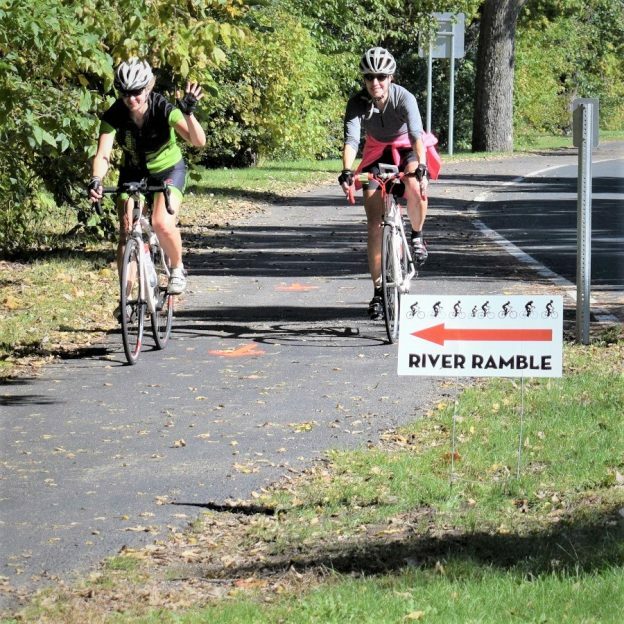 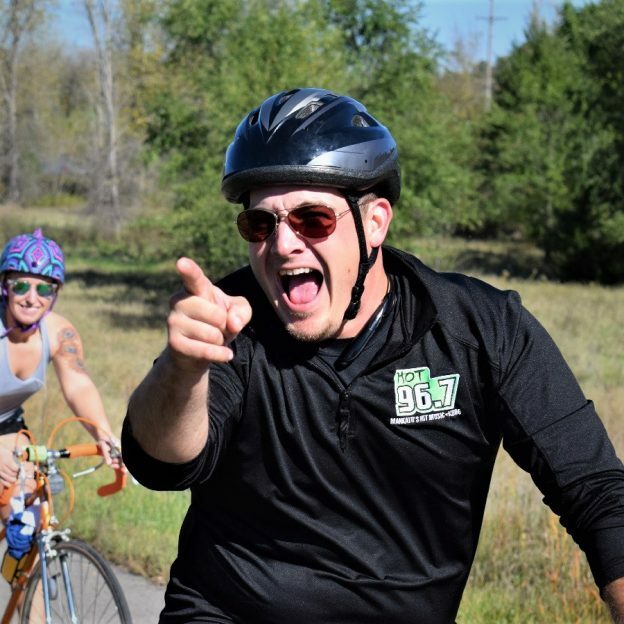 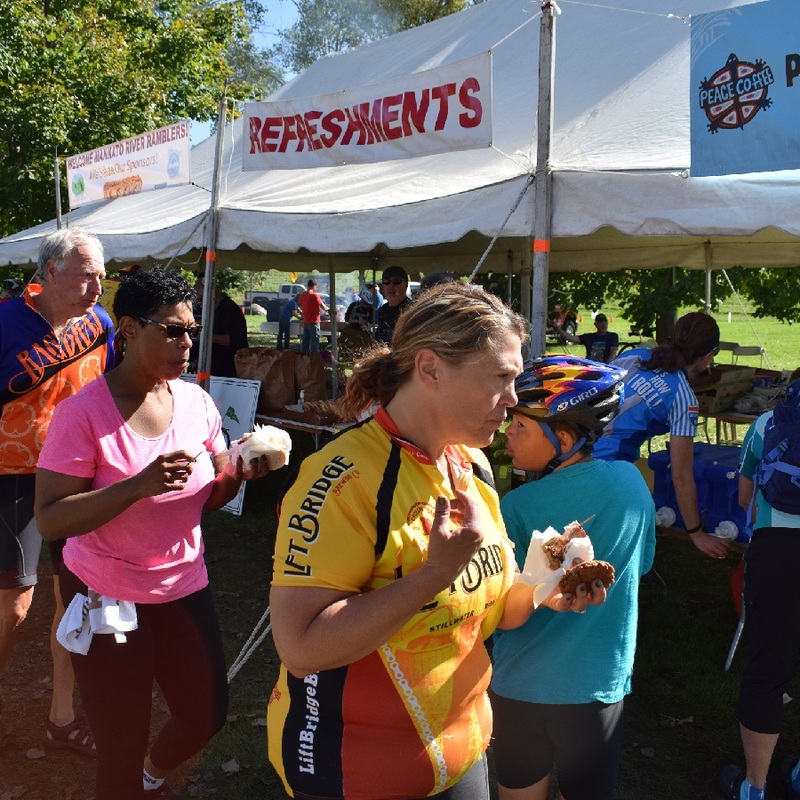 So be your own pioneer and blaze your trail today by registering for this years Minnesota Iron Man Bike Ride! 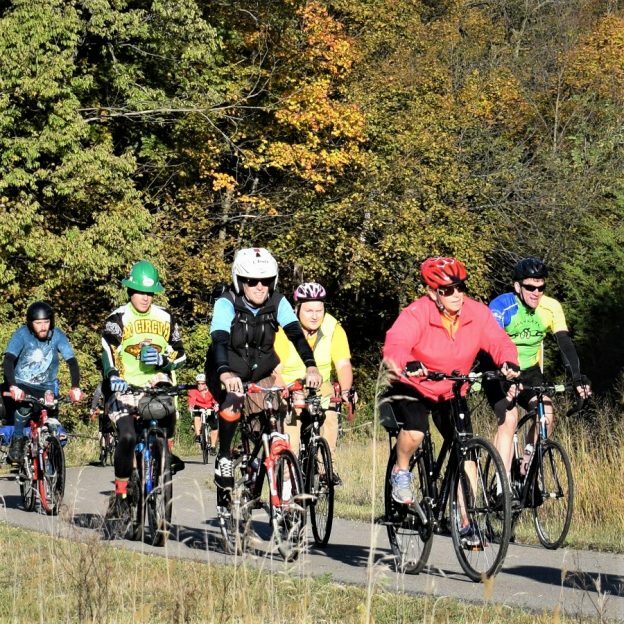 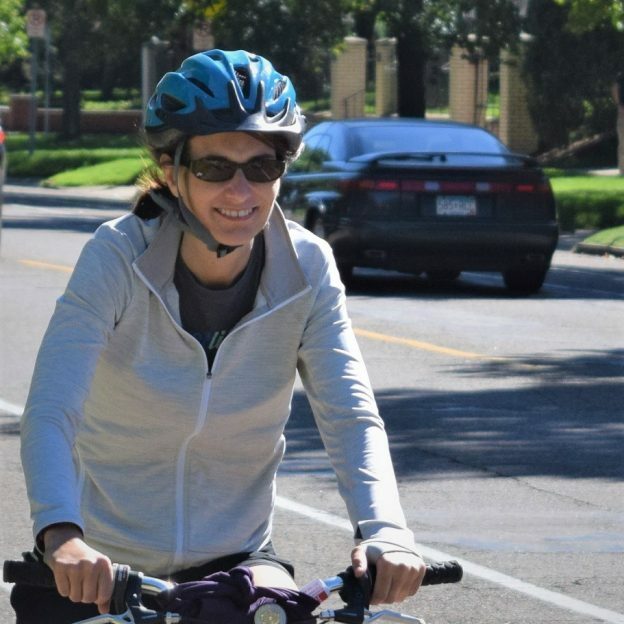 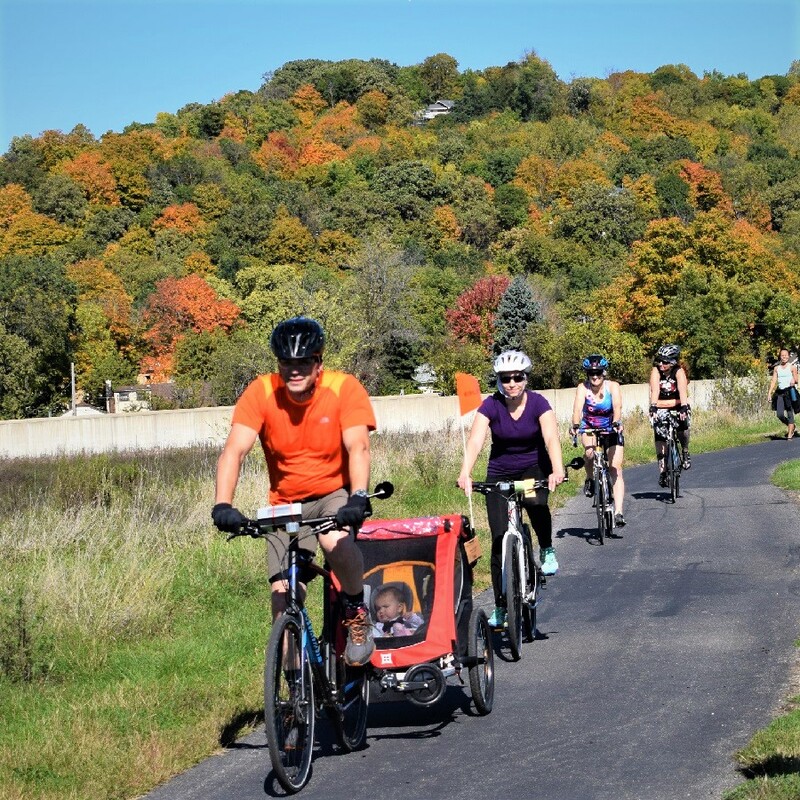 Join HaveFunBiking and the Major Taylor Bicycling Club of Minnesota on April 30, 2017, in Waconia, MN for this event. 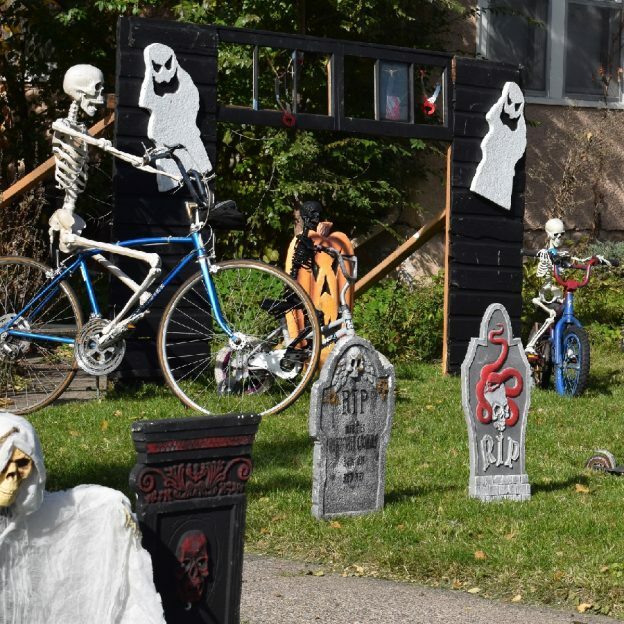 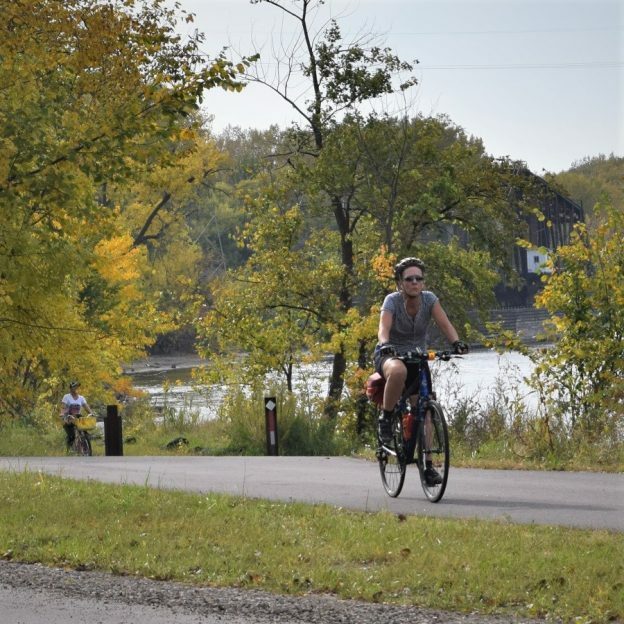 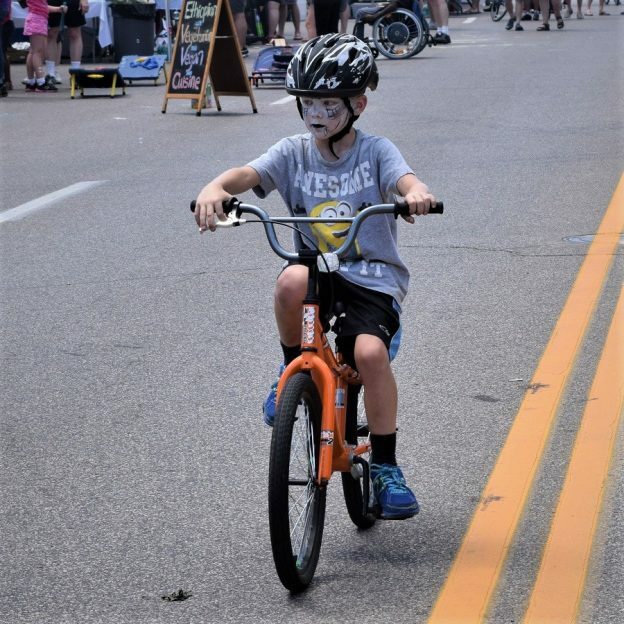 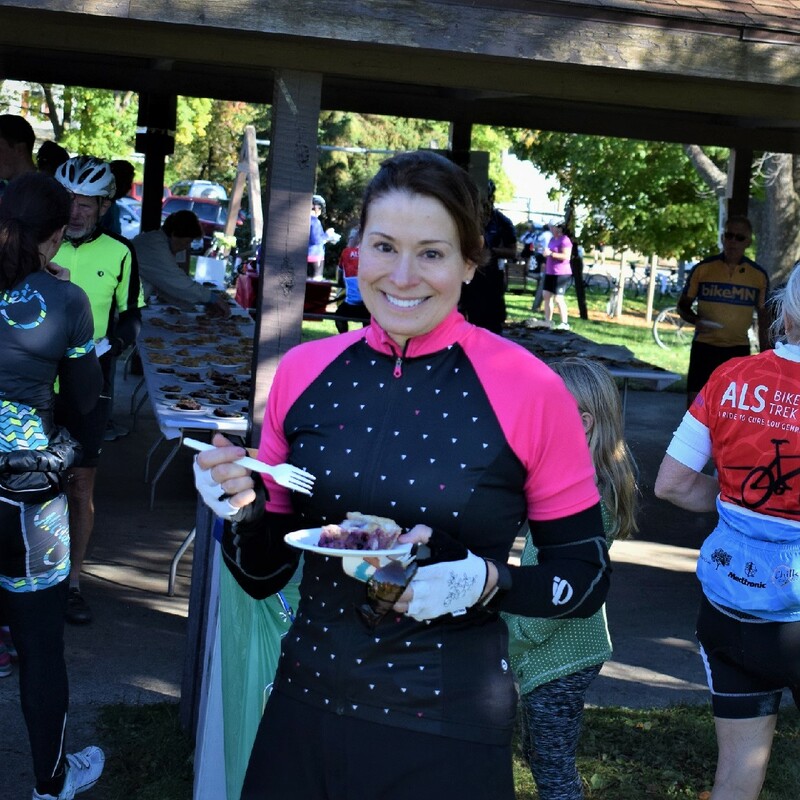 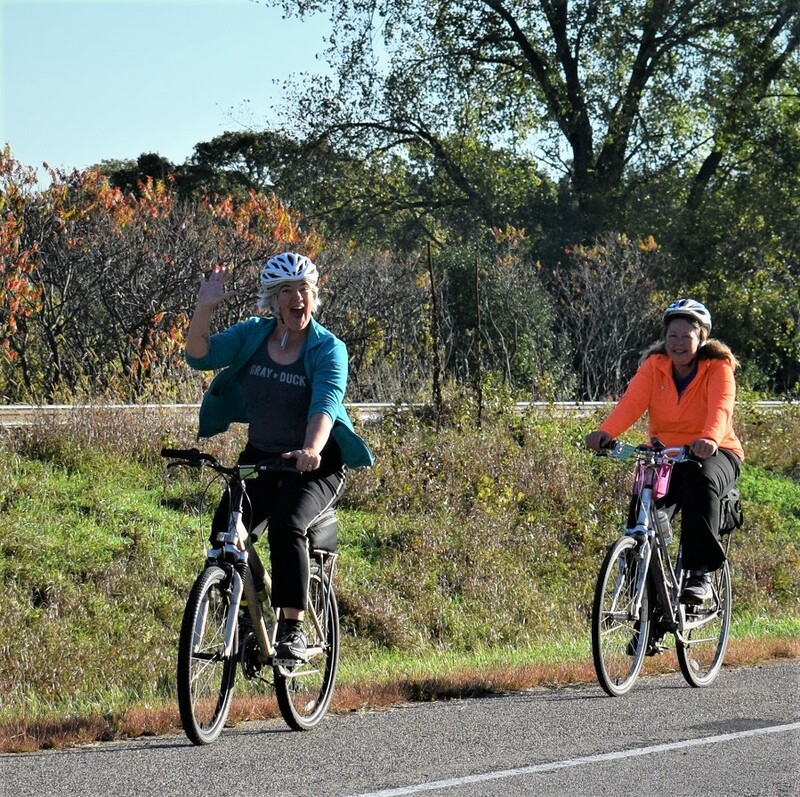 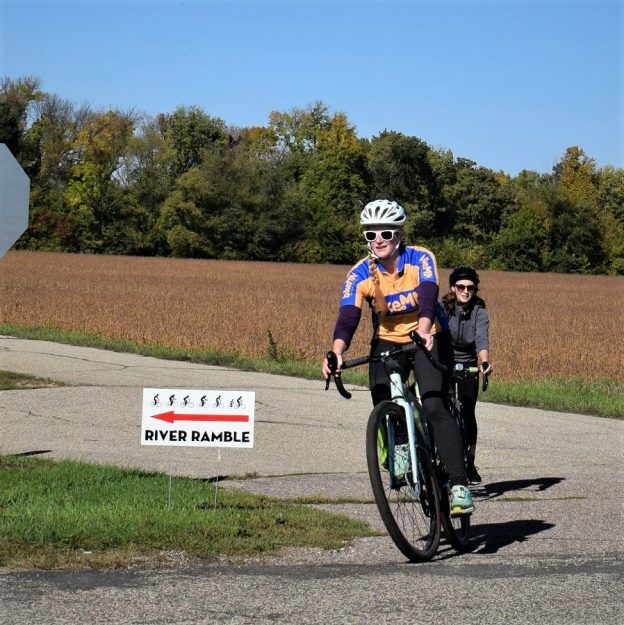 This entry was posted in News, Picture of the Day and tagged #DestinationWaconia, #majortaylor, #MinnesotaIronMan, #nextbikeadventure, #onlyinMN, Bike Ride, bike tour, Ironman, Major Taylor Bicycling Club of Minnesota, Minnesota bike ride, Spring bike ride on February 3, 2017 by Stephanie Hunt.